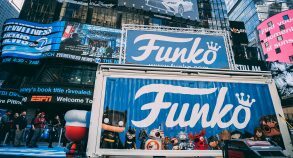 Funko, an American manufacturer of licensed pop culture toys, hosted a unique pop up retail event in downtown New York City to mark the release of new toy characters and to celebrate its initial public offering. 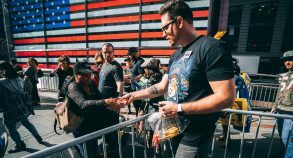 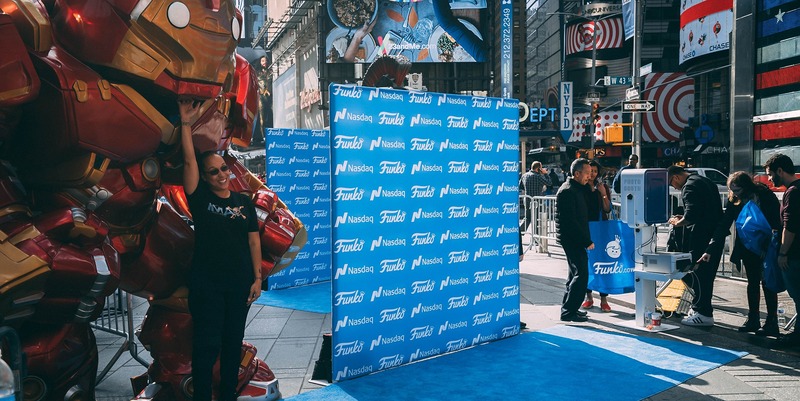 The company used a SS20 modified shipping container as the centerpiece of an experiential marketing event in New York City’s Time Square, to benefit from the extensive amount of foot traffic found at this particular location. 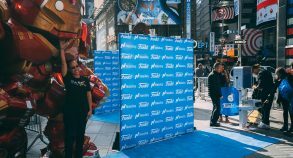 This immersive shopping experience attracted not only the toy manufacturer’s fans, but also curious passers by who wanted to be part of the event. 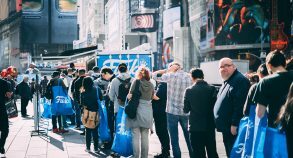 Clients lined up around the block to purchase limited edition action figures and to check out some amazing life-size characters such as Iron Man and the Incredible Hulk. 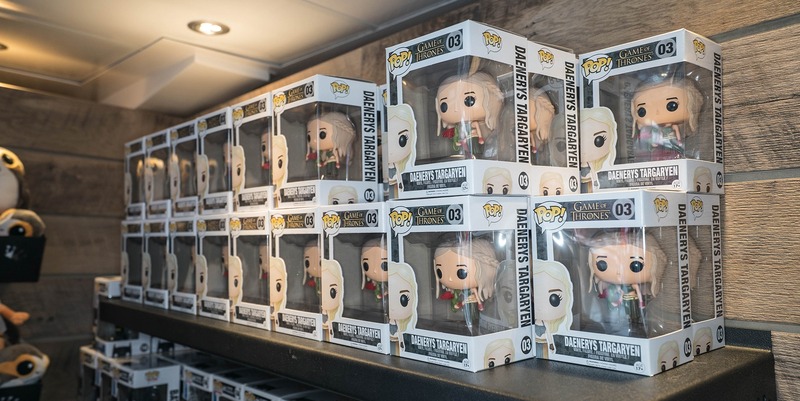 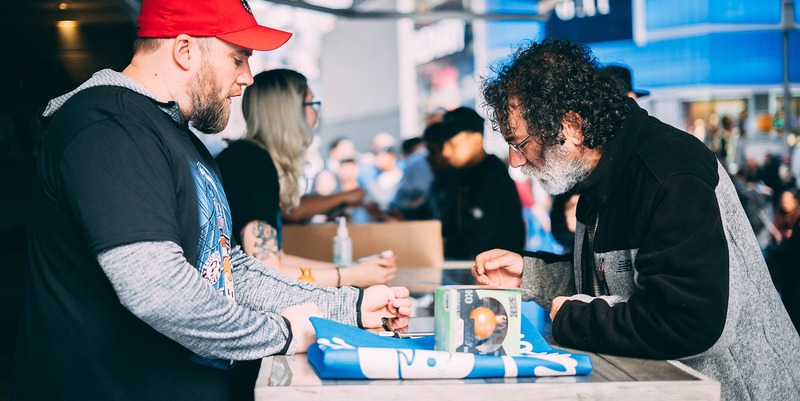 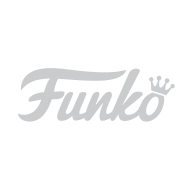 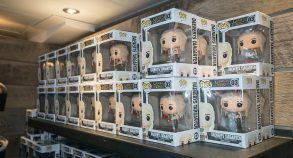 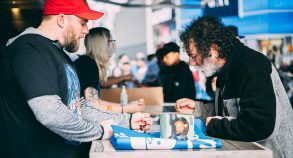 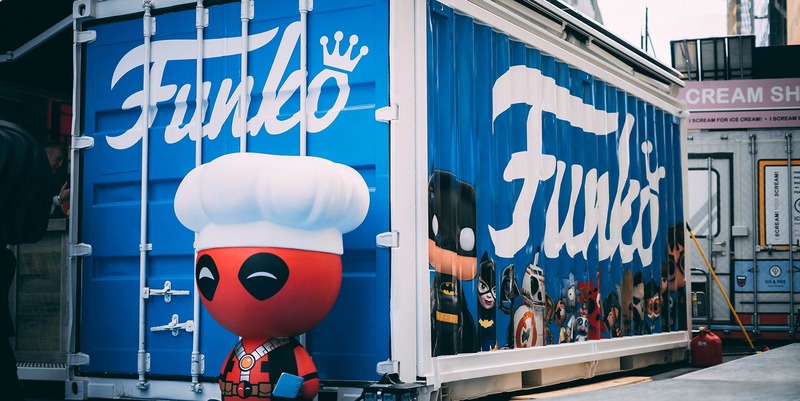 Customers viewed Funko’s modified shipping container as a temporary or limited-edition setup, which created a sense of urgency among them to buy now thus encouraging spontaneous purchases. 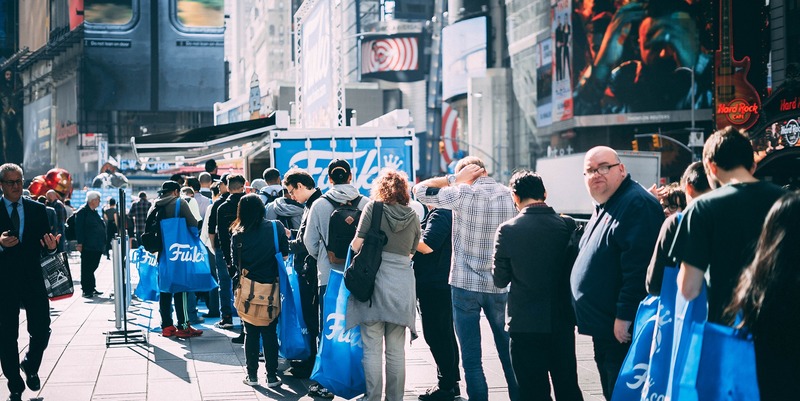 In addition, converted containers are a fantastic marketing tool to get noticed and get new potential clients talking and tweeting about a brand or product. 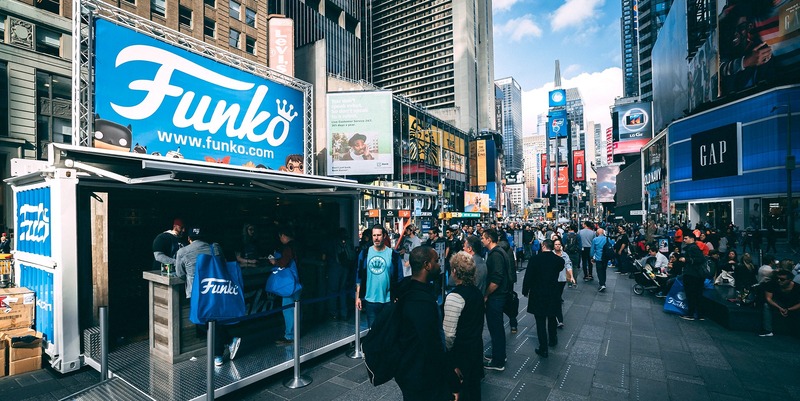 Exclusivity and time-sensitivity are key aspects of modified shipping container campaigns. 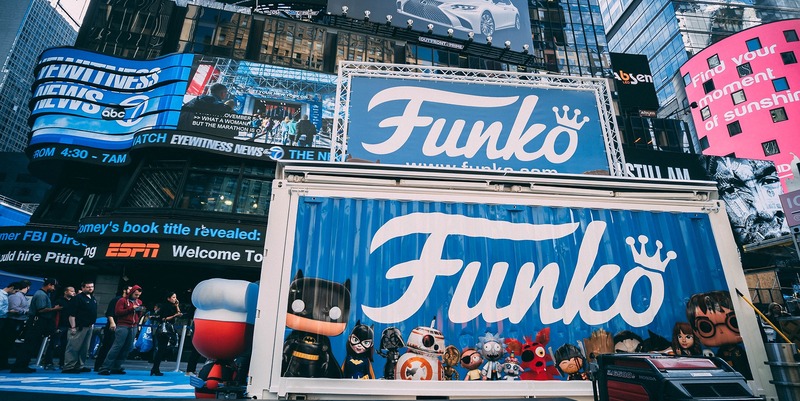 Funko’s event created a buzz around Time Square and online, attracting even more visitors and generating brand awareness. 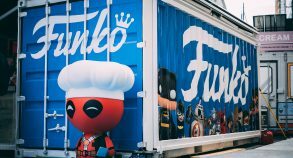 Modified shipping containers bring innovation, design and uniqueness to brands. 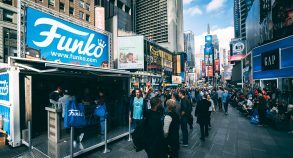 From building brand awareness to boosting sales, pop-up retail spaces can help you maximise capital. 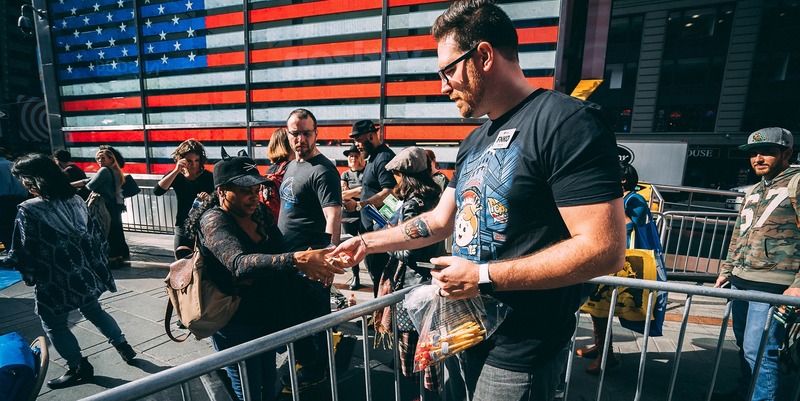 Lower costs also mean that your brand can engage in test marketing new products and promotions. 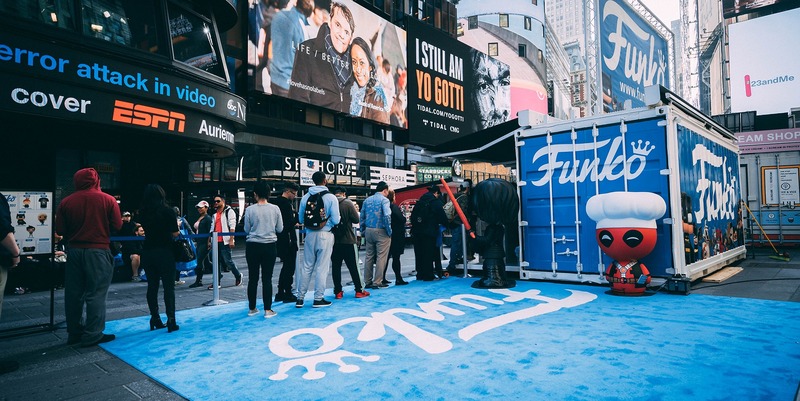 Using a modified shipping container as the centerpiece of your experiential marketing event will make your brand stand out and attract experience seeking customers. 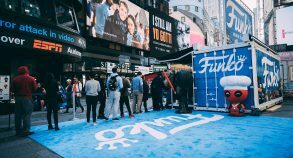 Extend and amplify the experience for your customers by adding social media to your modified shipping container experiential marketing campaign.